Wake Up Sid Hit or Flop : Box Office Collections - Checkout Box Office Verdict, Trailers, songs, lyrics and collections of Ranbir Kapoor , Konkona Sen Sharma, Anupam Kher starrer Wake Up Sid. 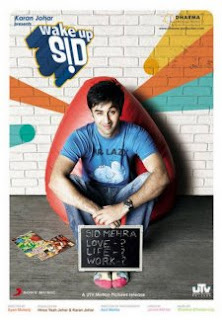 The movie is produced by Dharma Productions and directed by Ayan Mukherjee. It released in India on 02nd October 2009.